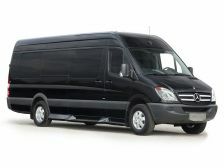 Chicago Party Bus Rent is the one-stop shop for group and convention transportation needs! We provide dependable transportation. 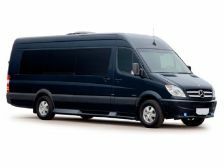 Our 14 Passenger Mercedes Sprinter vans offers top-notch transportation service to the airport or anywhere, and our charter van's are the perfect size for group transfers with huge luggage room, corporate events and client excursions! We also plan private city tours, wine tasting tours and custom group charters to anywhere.